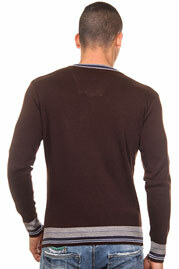 Fashionable jumper by DIFFER in trendy stripe design. The mixed fabric ensures a comfortable fit. 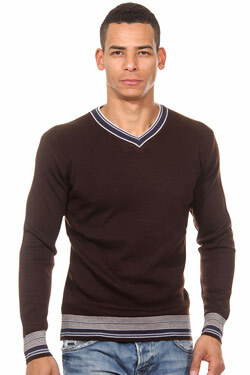 You can combine the jumper with lots of different casual outfits.